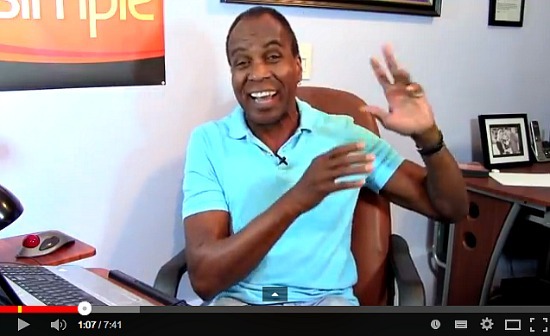 Below you will find several singing lessons and tips from one of the most respected vocal coaches in Hollywood. There are many golden nuggets in these videos, so bookmark this page so you can find it again later. 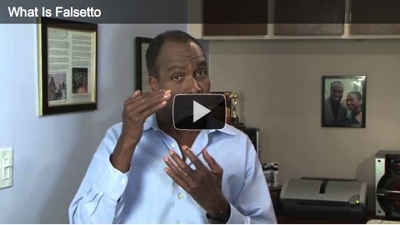 Many of the "tweaks" you find in these videos will create big changes in your singing ability. Sing with much less tension, and therefore much more freedom! In this video, you will learn the two important concepts on producing a richer, sweeter tone quality as well as some exercises that will improve your singing voice in no time. 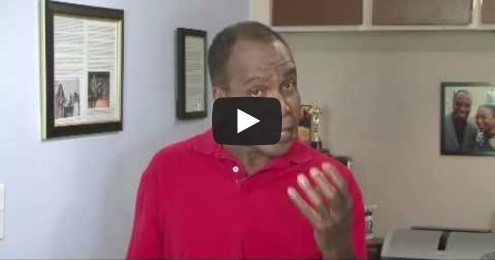 In this video, you will learn the powerful singing exercise will help dramatically improve in your voice. 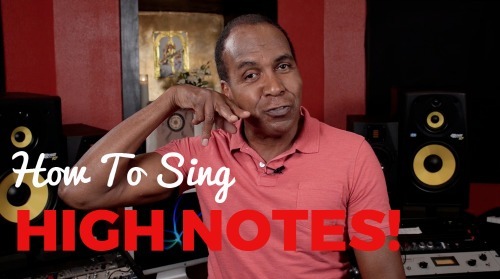 In this video, Roger explains why it is important to put singing exercises to work for your voice to produce sound the best way possible. 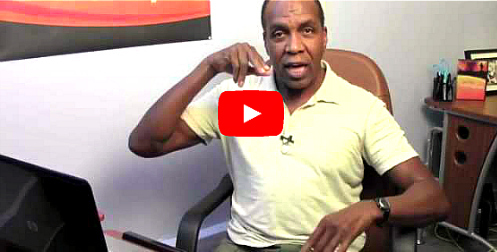 In this video, Roger shares which muscles are interfering in your singing and what exercises you can do to release your voice. This technique will help improve your tone quality, vocal range, and remove strain off your voice. 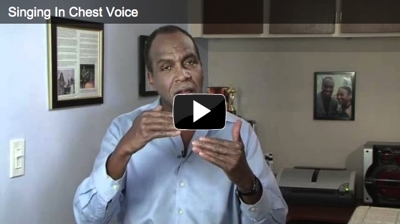 Check out this free singing tip and learn why it's important to develop your own voice. Learn one of the true secrets of singing: vocal placement. In this video, Roger shares why it is important and what techniques you can do to get you on the right path. In this video, you will learn the singing placement techniques that will give you more freedom and a better tone when you sing. Does your voice get sore when you sing? 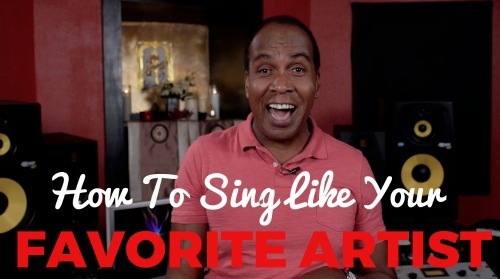 In this video you'll find singing lessons on how to sing for hours without getting sore. In this video you'll learn exactly what falsetto is, how to use it, and most importantly, when to use it. 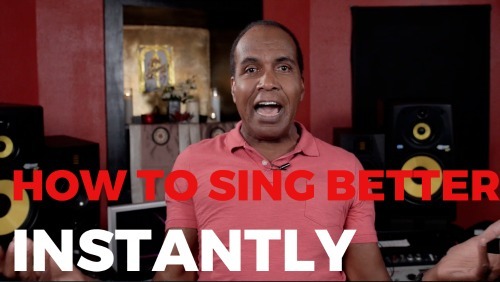 In this video you'll learn how to sing in your chest voice, and keep that "full voice" sound from your lowest notes to your highest. Many powerful techniques of singing in this one! In this video you'll learn many singing tips and techniques for using your head voice. This is where you will get a lot of your "sweetness" from tone wise, as well as where you'll find your highest notes. Diaphragmatic breathing is a very misunderstood topic when it comes to singing. Watch this video lesson to learn the truth, and some very simple techniques to get your breathing right. Do this well and your voice will fall into place nicely. 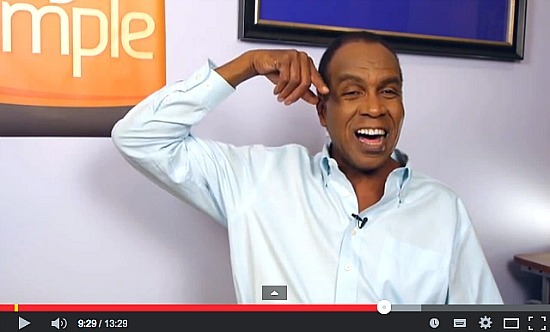 The Tongue Trill is one of the most effective vocal exercises you can practice. Find out how to do it correctly here. Master your licks, trills, and runs with these Singing Style Techniques. 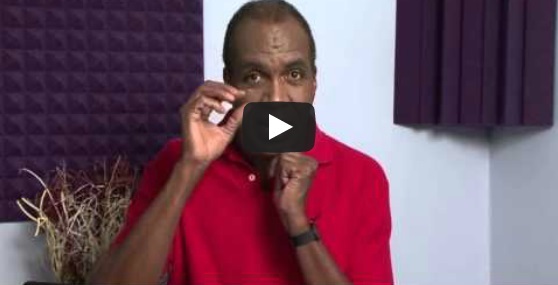 Watch this video that shows you how to sing in your whistle vocal register. In this video you will learn a short 2 minute exercise that can help you immediately sound better! In this video you will learn two techniques to sing your high notes with more power. 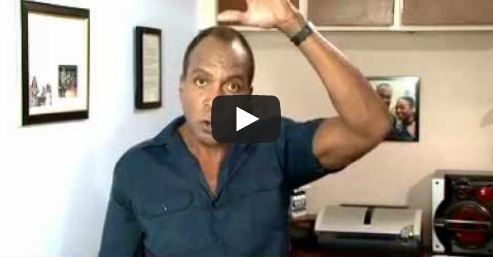 In this video you will learn how you can increase your vocal range within a few short weeks. Click here to watch the video. 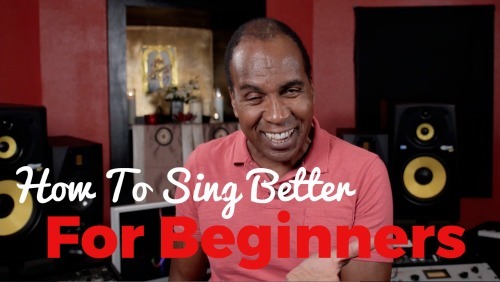 Are you just beginning on your singing journey? Check out this lesson to get the best possible start! In this lesson you will learn how to integrate some of your favorite singer's style into your voice. Click here to watch the singing lesson. In this video you will see a singer who has been struggling for years with vocal tension, "let go" and feel vocal freedom for the first time. 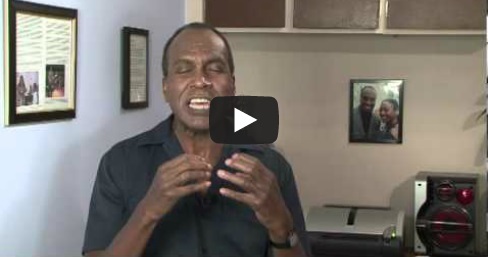 In this video you will get some special vocal exercises designed specifically to help you increase your singing range. 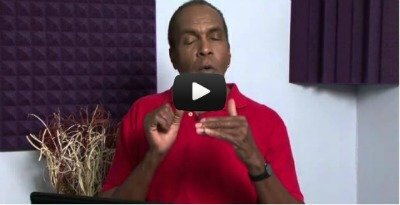 Vocal Singing Lessons On Developing Your Licks And Trills In this video you'll discover how Stevie Wonder developed his ability to sing with licks and trills, and how you can too. Free Easy Online Lessons To Remove Strain From Your Voice In this singing video you'll learn how to remove strain from your voice, giving you more freedom and flexibility. A Special Singing Technique This little singing "trick" will help you sing with much more freedom and flexibility. 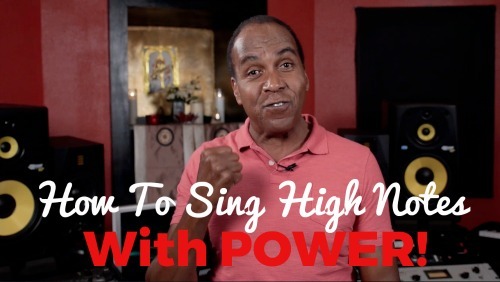 Singing Higher In Full Voice Learn how to sing up to your highest notes in the same tone quality as your lower notes. Singing Out Of Tune As You Get Older?